Барааны дугаар 9781471564451. Categories: EXPRESS PUBLISHING, Storytime Christmas-time. 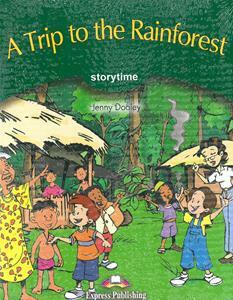 A school trip to the rainforest goes wrong when Pablo gets sick, but who can help them so far from home?